Diljit Dosanjh said: "A troll had made a poster and shared it on social media. It had Superman's body and my face. 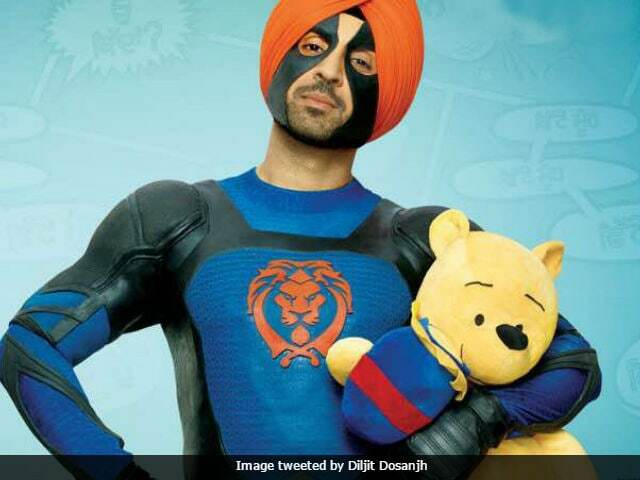 I really liked it, that's when I decided that one day, I would make this"
Actor-singer Diljit Dosanjh is all set with his ambitious project, Super Singh - touted as the first Punjabi superhero film. This will be Diljit's fourth collaboration with director Anurag Singh. 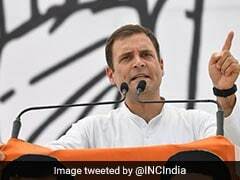 Before this, the two have given hits like Jatt And Juliet (Part 1 and 2) and Punjab 1984. Super Singh has been in the planning stages for a long time. Diljit explains why: "It took one and a half year to find a producer for this film. The budget is quite high because it's a superhero movie. Ekta Kapoor had cleared this around the same time as her other superhero film, A Flying Jatt. Ekta, takes big decisions, that's why I am a fan of her." Usually, movie actors don't acknowledge social media trolls, but for this film Diljit Dosanjh is giving credit to a troll because that's where the idea of Super Singh came from, "I got this idea after Jatt And Juliet released. A troll had made a poster and shared it on social media. It had Superman's body and my face. I really liked it, that's when I decided that one day, I would make this! So the idea came because of a troll." Super Singh is the story of a villager from Punjab who lives in Canada and how everything changes one day when he gets superpowers. Super Singh also stars Sonam Bajwa and is scheduled to release on June 16.